Annual membership dues are $175. 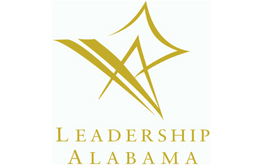 Thank you for supporting Leadership Alabama. To pay, click one of the three buttons. Or enter your own dues + contribution total in the space for other amount below the buttons.